"I have a MacBook Pro. Last night I was trying to open iTunes, it said updates available so I clicked update. However, I saw the message 'iTunes is being updated. iTunes cannot be opened while being updated' .Is that normal?" Recently, I've seen many people complained that iTunes cannot be opened while it is being updated on their Mac. Well, this problem is largely related to the corrupted iTunes library files. Usually you can update or reinstall iTunes on Mac to solve this issue. However, if you are in a severer situation, you can check the following solutions. I found many users fixed this error by restarting their Mac. Thus, if you are unluckily encountered this issue, you can also have a try. As we've mentioned above, iTunes cannot open while being updated is usually something wrong with iTunes files. So uninstall the application and then download it from APP Store to have a clean reinstall. Don't worry about all your music in iTunes, check this article: How to Reinstall iTunes without Losing Music. However, if the problem still exists even after reinstalling iTunes, you are recommended to try Tenorshare TunesCare. This free utility is designed to fix many iTunes errors by repairing corrupted iTunes DB/CDB files. Download and run the software on your Mac, click "Fix All iTunes Issues" from the main interface. The program will automatically detect the abnormality of iTunes. Just click "Repair iTunes" to download repair drivers for iTunes. After downloading, TunesCare will start repairing iTunes drivers. Your iTunes will reboot automatically when the repairing process completes. iTunes always runs slow or prompts error messages? Backing up or restoring iPhone in iTunes takes too long to complete? If you are really sick of using iTunes to manage files, just try Tenorshare iCareFone. This all-in-one program can be the best iTunes alternative as it helps to transfer files between iPhone and computer, selective back up iPhone and restore from backups. Free download this amazing tool to start your new data managing experience. Run the program and connect your iPhone to computer. Once your device is detected, choose the option you need. 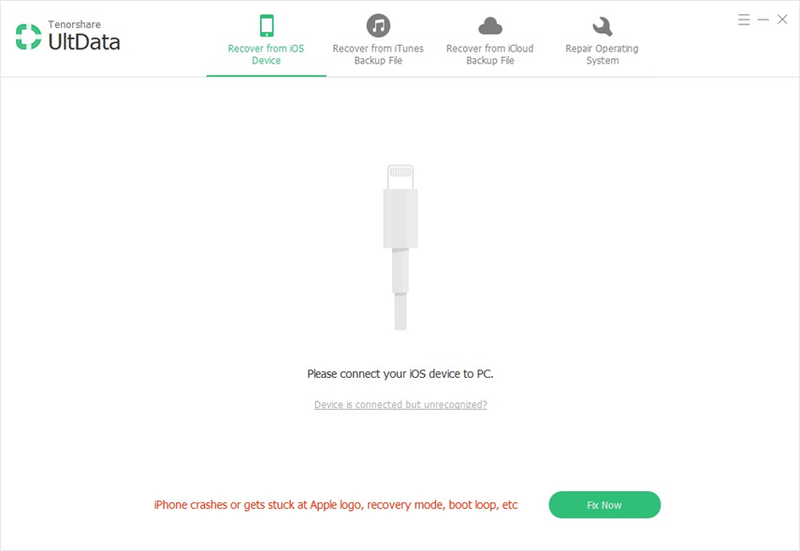 If you want to back up or restore iPhone, click "Backup & Restore" from the main interface. If you want to transfer data between computer and iOS devices, choose "File Manager". 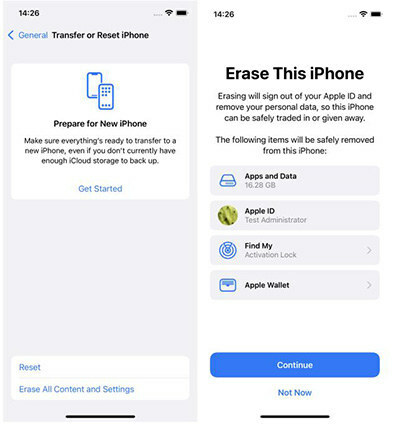 This piece of software can also be used to clean iPhone cache, block ads and fix many iOS stuck issues. With iCareFone, you'll be able to say goodbye to iTunes errors forever. I do hope you can fix cannot open iTunes while updating problem after reading this post. For further questions or enquiries, leave us a message by commenting below.